Those in search of something new may encounter the past: The modern Lausitzer Seenland Resort with its striking architecture is located in an area once used for mining. Lusatia is not only a century-old cultural landscape where the Sorbs live, but also a region where brown coal has been mined for 150 years – both a blessing and a curse. The latter because the towns and people had to make way for coal and the former because those who mine coal for energy also have to consider how to reclaim the mining landscape. No one wants to leave behind a no man's land after brown coal is mined and no one wants to see holes in the ground. That led to the ingenious idea of using “water as a bridging element for coal” transforming Lusatia into a young, attractive holiday and recreational region. Witnessing the past transitioning into the present is what makes this region so fascinating. 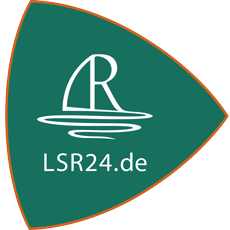 The names of our holiday homes “resurrect” the vanished villages of Lusatia. 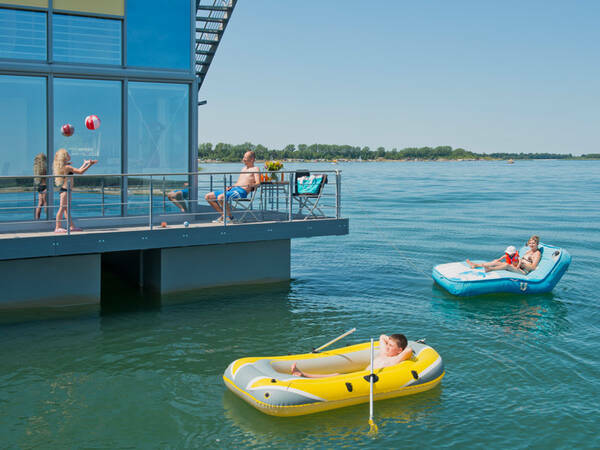 The floating holiday homes sport names like “Wolkenberg”, “Altliebel” or “Jawora” and lakefront homes like “Scado” or “Rosendorf”. 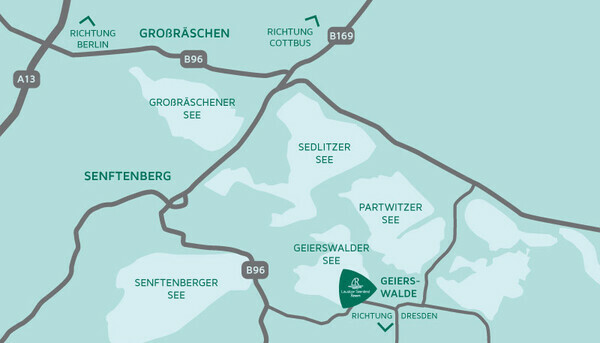 The Lausitzer Seenland Resort with its central location on the Geierswalder lake offers easy access to neighbouring lakes and a wide variety of destinations by foot, bike, inline skates, boat or by car. 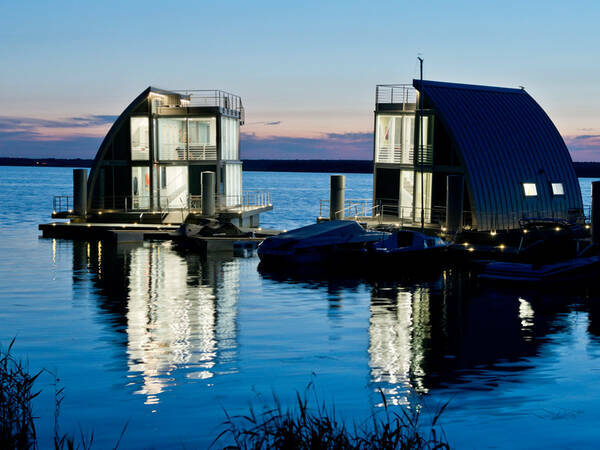 Three comfortably furnished floating homes and two lakefront homes (a duplex) belong to the Lausitzer Seenland Resort. 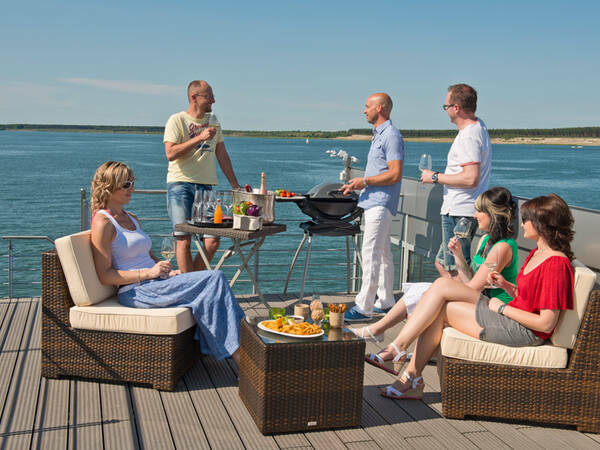 Situated along and on the beautiful Geierswalder lake in the midst of a vibrant landscape, the Lausitzer Seenland Resort offers ideal conditions for an unforgettable holiday. At the same time, visitors are not only able to enjoy a stay in any of our holiday homes during the summer months, on the contrary, during the cold and wet season, complete peace, quiet and the ability to unwind are essential for restorative repose. All the comforts of modern, contemporary luxury holiday accommodation are offered. At the same time, we still pay attention to the little things like an electric Weber grill on the roof terrace. The luxury-class furnishings and materials in the holiday apartments offer not only a high level of functionality, but indescribable comfort. With our modern accommodation amidst this breathtaking natural landscape, we would like your stay to be as relaxing as possible. 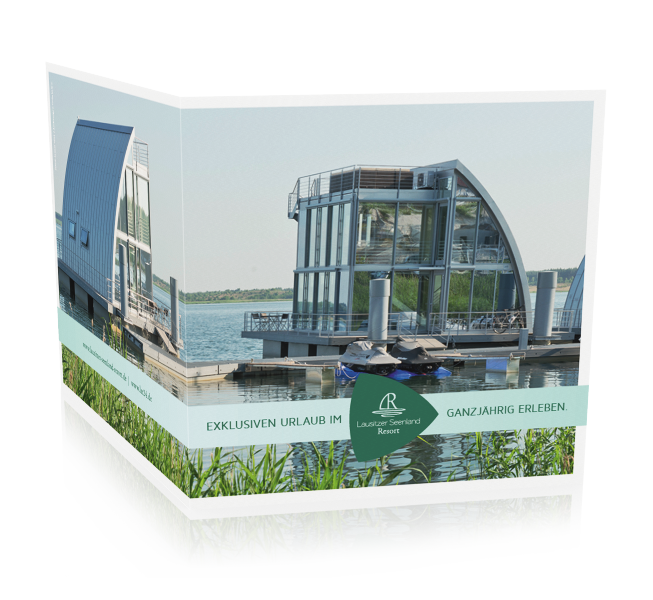 Download our brochure and learn about the different ways you can enjoy your holidays on the water or use our floating houses as a unique location for your conference.